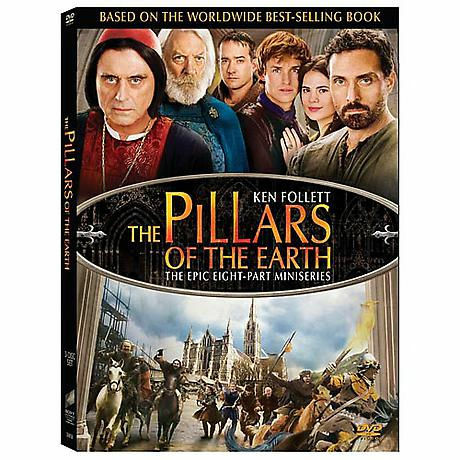 Based on the best-selling novel by Ken Follett, set in 12th-century England, this lavish new miniseries (2010) centers on the building of a vast cathedral. 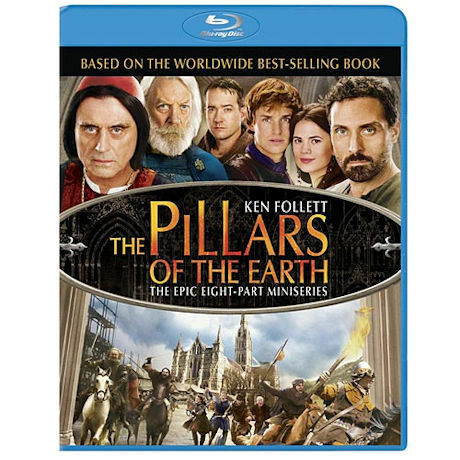 Politics, war, romance, ambition, and a stellar cast--Rufus Sewell, Ian McShane (Deadwood), Donald Sutherland, Matthew Macfadyen--kept viewers glued to their sets on both sides of the Atlantic. "Fabulous"--Guardian (UK). "Shows how a miniseries can be done right"--New York Daily News. 8 episodes, 6 hrs 40 min, 3 DVD or Blu-ray discs.